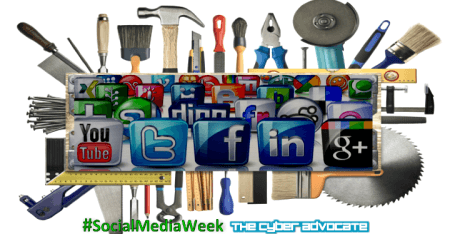 Here it is, the Ultimate List of Social Media Tools. No matter what type of an impact you want your company to have on Social Media, you’re only going to do so much on your own. The right tools can make sure your efforts are efficient, targeted, and, hopefully, profitable. 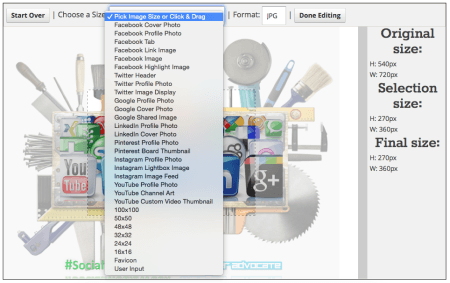 Whether you’re looking for a dashboard that gives you total control of all your social media profiles, or just want a resource for images you can share, my ultimate guide has a tool for you!. These tools are designed for businesses looking to get a little more out of their advertising than the generic promotions the sites offer. From A/B testing, to hyper-narrow target audiences, these tools will help you reach the exact right audience with a message you’ve crafted just for them. Combine different elements of your ad, like images, text, titles, headings, and get constant, real-time updates showing you what your proposed ad will look like. While most platforms allow for customization, few combine the ease-of-use and real-time display of Ad Espresso. The result – an intuitive system for even novice users that allows creativity to be efficient. The tool allows for detailed targeting, and the multiple-ad options allow for complex and in-depth A/B testing for those interested. Even if you’re not looking to perform comparison tests, Ad Espresso’s relatively inexpensive options are perfectly suited for small, professional firms. 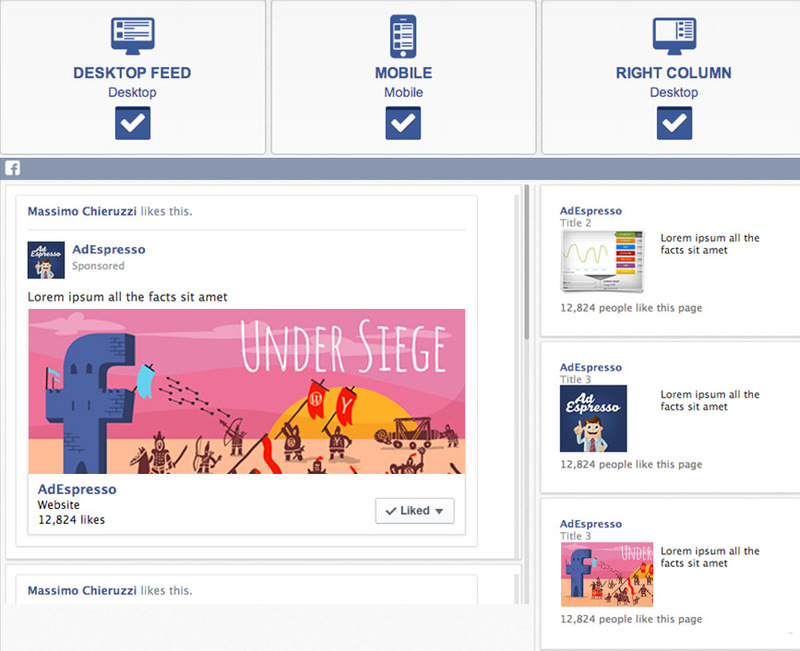 As Facebook advertising has become more and more necessary, tools like Custom Audiences are critical. Built in tools allow you to cater to a specific audience. Upload an Excel spreadsheet of your targets, or even use a MailChimp list. Facebook does the rest, creating a custom audience based on who is a connection. Tip: Create custom campaigns for certain issue. Get in tight! You can be very specific, particularly with people already familiar with your brand. 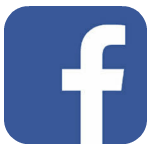 If you’re looking for a way to both market yourself on Facebook, while gain important information or insights directly from your customers, Shortstack is an excellent platform. Create photo contests, sweepstakes, polls, essay contests, and more to help build your brand. Although Shortstack probably requires more technical knowledge and experience with online advertising to be as beneficial as the other tools on this list, there’s a lot to like. The advertising tools are incredibly varied, and the program offers maximum flexibility. Excellent customer support is always available. Whether you want to know how effective your social profiles are, who the most influential people are in your field, or maybe compare the two, these tools will let you analyze every aspect of social media. An excellent tool for giving you the 30,000 foot view on how any particular topic or website has performed. Content is tracked over different periods, from the last week to the last year, and content is ranked according to shares on Facebook, LinkedIn, and more. Use Buzz Sumo to guide your content to get more shares on social media. Another excellent use is to find out what some of the most shared headlines have been, to craft better headlines and content. This tool will dissect your Facebook page, Twitter bio, or YouTube account, and break it down into valuable pieces of info. Learn stats about your account growth, engagement, response time (you’d better be paying attention – wouldn’t want your clients to feel ignored!) and Karma. Fanpage Karma is particularly valuable for analyzing your YouTube account if your social media strategy includes a foray into video. Analyze your Twitter followers, compare users you follow and those who follow you with key influencers, and search through user bios. Providing detailed analysis of the demographics of your followers, you can see what percentage of your followers (and those you follow) are considered influential, Tweet frequently, and have a good follow ratio. A great tool for finding the best time of day to share your content. Oh, and it’s free. The infamous Klout, we meet at last! By now, pretty much everyone knows about Klout, one of the more well-known popularity measuring tools on the internet. Tracking your popularity, it scores you from 1-100, and gives you a graph of the last 90 days to compare. You’re also now able to track topics, content suggestions, and even post to your connected profiles. So much for being a one-trick pony. Ever really wondered what you should be doing with your Facebook account? Need a guide? LikeAlyzer has you covered. After processing your account, the very first think LikeAlyzer tells you is what you should change. Compare your recommendations to other pages by running their pages through the system too, and get an idea what needs to be fixed. So what is your competition doing this week? Want to find out? Good, because Rival IQ takes care of it. Track a list of brands, monitoring their activity across numerous social networks, including Facebook, Twitter, and LinkedIn. Insights also extend to your entire industry, including which day of the week your content is most likely to go viral! One of the most powerful analytics tools available to social media marketers, Simply Measured can draw data from multiple platforms and break them down into aesthetically pleasing, easy to understand reports. Cross-channel analytics allow you to compare performance like no other tool can do. In addition, keyword and brand monitoring are also available. It’s expensive, but impressive. A search engine for any content across Twitter. Find out how a certain hashtag is being used, a certain keyword. Search links, tweets, photos, influencers, anything. 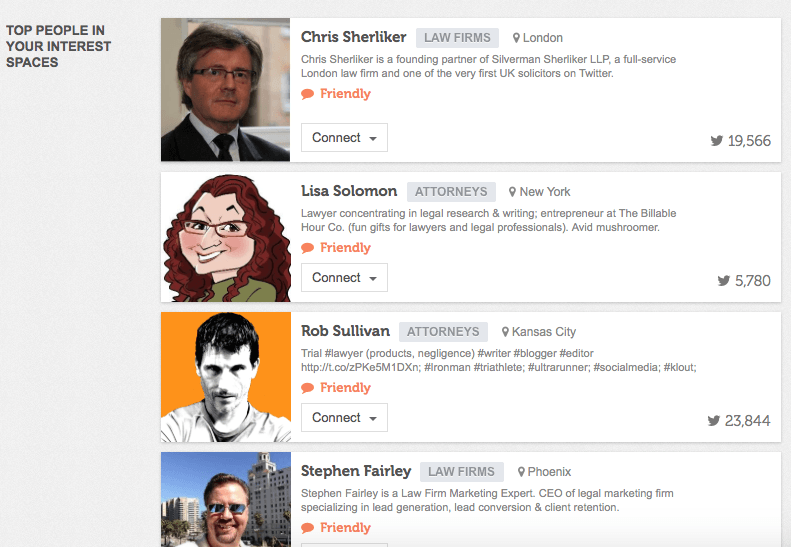 Use Topsy to see how frequently you or your firm is being linked to from Twitter. It’s also helpful to see recent mentions of other topics, with adjustable date ranges. A more focused analytical tool, TweetReach focuses on telling you exactly how influential and effective each of your tweets were. It’ll estimate the overall reach and exposure of your tweets, giving you data about how valuable the exposure was. 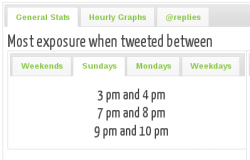 A great tool to find out which tweets received the greatest exposure. Whatever you did for that Tweet, do it again! This Twitter tool tells you when you’ll receive the most exposure for your Tweets. The reports are broken down into daily and hourly views to tell you when you can expect the highest engagement. 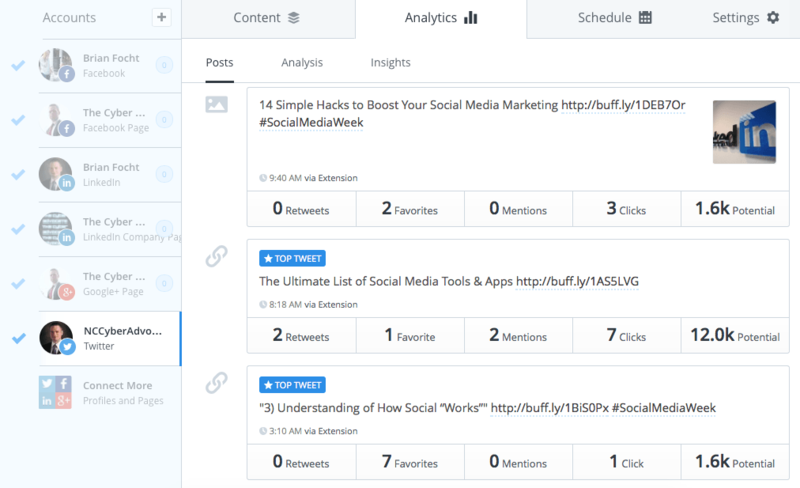 Use your Tweriod report to help batch schedule your social media updates for the right time. 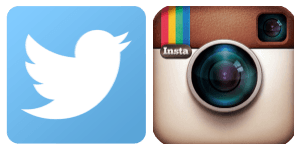 Get a snapshot of your Facebook, Twitter, an Instagram profiles. Coolest feature: tracking the number of your followers are currently online, including their country, city, and what their skills are (as listed in their profiles, of course – it’s not Google). For businesses, local searches allow you to identify key influencers in your area. 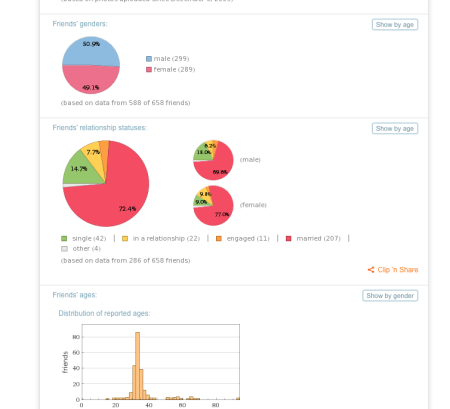 An incredibly detailed analysis of your Facebook page, Wolfram Alpha breaks down everything from your relationship status to your posting status. In fact, while a little creepy, the pie charts of your relationships is quite interesting. Use the less-creepy stuff to let you know what types of content is performing best. Effective social media marketing can take a lot of time. These tools are designed to improve your efficiency by allowing you to automate huge portions of your to-do list. If This Then That. IFTTT is an amazing automation tool that lets you do everything from sending your phone the next day’s weather to recording all of your Tweets in a Google spreadsheet (like I do). 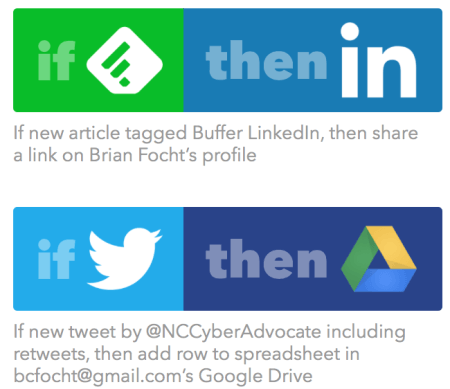 IFTTT connects with more than 100 channels, and has recently announced a deeper upgrade. 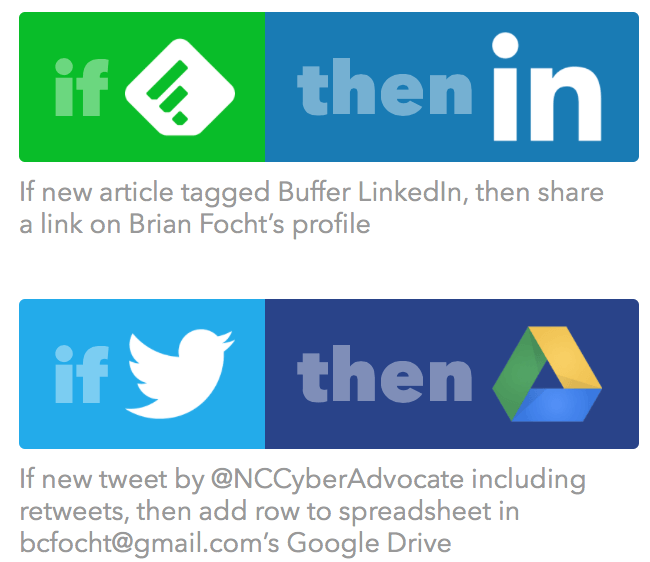 Used in conjunction with a scheduler like Buffer, IFTTT can save you a lot of time. Social media is probably more about ROR (Return on Relationships) than ROI. These tools will help you track and manage those relationships. 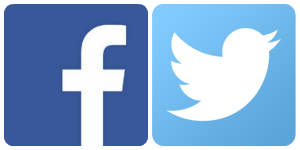 Are you following the right people? Are the right people following you? Track and manage both with these tools. I do know that this is one of Clio’s Joshua Lenon’s favorite tools, because it keeps thanking people for him! Commun.it helps you organize, manage, and grow your Twitter flock. Across several profiles and accounts, making it perfect for enterprise management. Get at-a-glance views of your community management, including your most recent tweets and new followers. 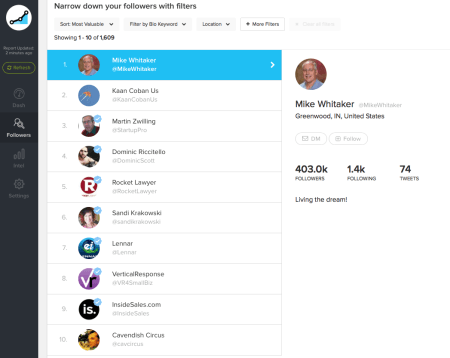 Commun.it will even make suggestions on what influential people you should be following! Designed to streamline your followers, this tool will help you grow your followers while encouraging you to trim the fat, so to speak. Justunfollow will identify users who aren’t engaging with your content, allowing you to clean them out so that you can focus on those more important for the success of your business. This Twitter tool is designed to help you manage who you follow. Check out who isn’t following you back and easily unfollow them. Also cut loose those inactive accounts and the accounts without photos. Helpful to reach a better sharing ratio. Ever wondered how influential your Twitter followers really are? Of course you have, because you’re as vain as I am! Social Rank will identify your Top 10 followers in three areas: Best Followers, Most Engaged, and Most Valuable. Engaged followers are those who interact – replies, retweets, favorites – most often. Your “most valuable” accounts are the most influential followers. Make sure the followers who have the best potential to help you are getting the most attention! Formerly known as Pinreach, Tailwind allows you to track activity across Pinterest about your company and your brand, even your competitors. Track the growth of your company, along with engagement with your Pins, to evaluate your strategy. As part of an overall marketing plan, you can even connect with Google Analytics to track conversions. 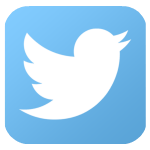 Another one of the apps that I use regularly for my Twitter account, Tweepi is your all-in-one Twitter follower management system. The free version allows you to unfollow in batches. For example, unfollow anyone who isn’t following you back – even set certain influencers as “untouchable” so you don’t unfollow accidentally. The best feature, though, is seeing the followers of any Twitter follower you like, sorted by any number of useful stats. See how recently they posted, their bio, and their follow ratio, and only follow those who further your social goals. These tools will help you identify influencers in your field, or in the world at large. Manage your outreach and learn how the best of the best do business. 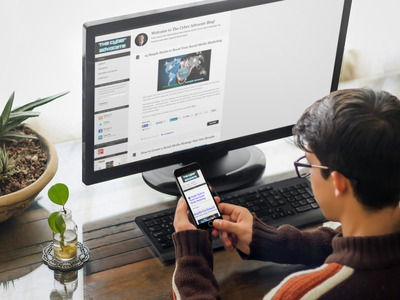 Find and connect with influential blogs and people in your niche with this influencer outreach tool. A combination of keyword monitoring and contact management makes sure that you’re always able to see what influencers are saying about you. Track mentions, track engagement, and follow leads through Google Analytics insights. This tool helps you to identify the influencers in your niche, across multiple platforms, based on the number of influencers who are connected with them. Calculating what it calls an “Insider Score,” Little Bird will suggest which of these “people who know people” know the right people. In addition, Little Bird maps out your influencers to demonstrate any geographical clusters that amy be important. It also highlights and curates content that has been shared by an influencer. 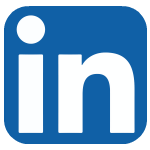 A very interesting tool for your LinkedIn account, FiveHundred works as a digital tickler, so to speak. Load all of your LinkedIn contacts and sort them into different columns for weekly, monthly, quarterly, or annual reminders. The perfect CRM system, great for making sure you stay in touch with your influencers and remember key dates. Who is your “target audience”? How do you know if you’re reaching them? Use these tools to find out what type of people are actually following your social profiles. The #1 internet survey tool, Survey Monkey has a massive list of features for surveys of all types and sizes. The free plan lets you send out surveys with up to 10 questions for 100 responses, but if you’re looking to go into the thousands, you’ll have to pay, sadly. As far as surveys go, there’s not much more visually pleasing than Typeform. An intuitive survey experience for your customers (which they deserve, after all, they’re taking a SURVEY), incorporating visuals and interactive elements, Typeform is an excellent tool. Tip: Share a survey link on your social media accounts, giving you insight into those of your followers who most regularly engage your content. One of the things I’ve touched on recently is the need to “know” your audience. One of the most popular methods to do this is to create what are called “marketing personas.” Personapp lets you create quick profiles for the different personas you’ve developed. After giving a name, title and image, you can add in personal details like behaviors, demographics, and goals. A combination marketing persona generator and survey tool, Up Close creates a thorough bank of questions for an incredibly in-depth audience persona. The questions are designed to get at the heart of what motivates your audience, and what influences their behavior. For a digital marketer, an essential tool. This tool is a content aggregator that helps you find and share relevant content in an efficient manner. With curated content from your RSS or Google Alerts, you can pick out what to share with your followers, and add it to a queue with a predetermined schedule. Tip: Set up your updates to automatically add relevant hashtags. Far and away the best RSS service available, in my humble opinion. 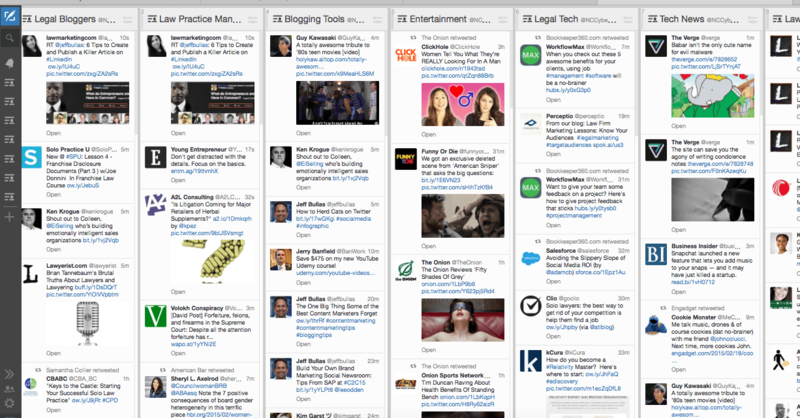 Between Feedly and TweetDeck, I probably get about 90-95% of my news and updates throughout the day. Paper.li is a news conglomeration service. That is, it’s a daily newspaper of your favorite tweets and stories for you to share with your followers. One use I’ve seen frequently is turning it into a weekly newsletter to send out to email or social media followers. Nothing like using every opportunity to butter up the influencers! Have you ever looked at your Instagram app and wanted to share a funny photo you saw? Tough luck, because one of the things Instagram doesn’t allow is sharing. Repost, on the other hand, allows you to do so. Go through your feed and Repost what you find, giving credit to the original poster. 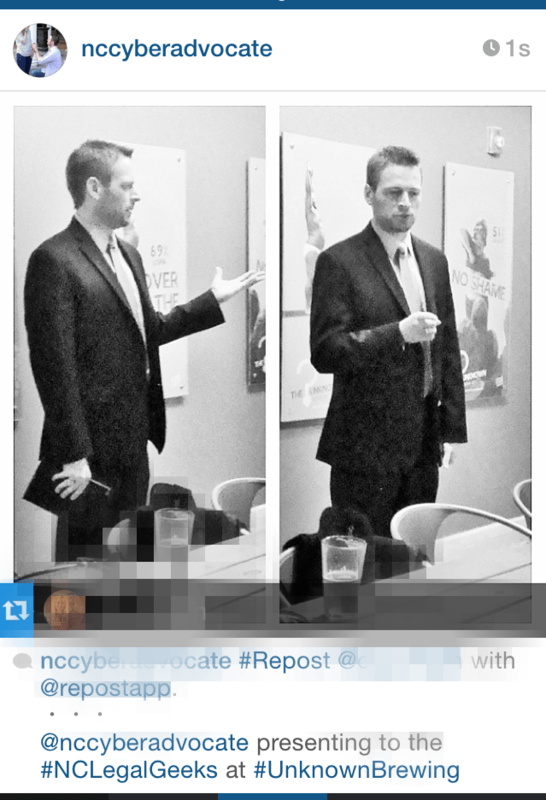 Above, you see a two-photo Instagram image posted by my wife at a recent NC Legal Geeks event, that I subsequently Reposted. Sometimes we need content from outside of the usual. Sway lets you find stories based on your interests – or at least based on what you’ve shared in the past says about your interests. Connect to your Facebook or Twitter account, and Swayy will put together a good list of stories. For the enterprising among us, this could also be a tool to explore what types of content your audience is interested in, too! Whether you’re managing one social account or 20, getting the most out of them is difficult without the right tools. These tools were designed for monitoring and managing your enterprise’s social media platforms. Able to operate across several platforms at once, make sure your message is consistent and your brand is properly represented with these enterprise social media dashboards. One of the most popular social media dashboards available, Hootsuite allows you to Monitor your Twitter mentions, Facebook wall posts, and whatever people use Google+ for. 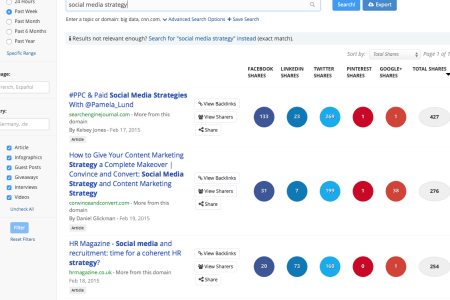 Easily search between all of your platforms, create posts, and manage your followers. For enterprise use, Hootsuite allows delegation of tasks within the company, easing the stress of coordinating responses. A dashboard designed for sales, Oktopost focuses on building your brand and its online presence through targeted audiences. Originally a LinkedIn tool, Oktopost helps you establish and manage your most valuable content. With an emphasis on taking conversions and identifying the channels that are driving results, Oktopost is a darling among the B2B community. One of the most popular features is Oktopost’s ability to link with programs like Salesforce, while also allowing monitoring of LinkedIn groups. 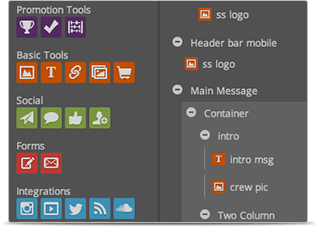 As a dashboard, Oktopost is one you certainly need to consider. Socialbakers is an all-in-one dashboard management system, analytics tool, and advertising platform. Comprehensive functionality has made it an incredibly popular system for social media marketers in all fields. Supporting numerous networks, you’re able to track performance of your brand and competitors. Although pricey, the ability to prepare and launch social media ads from your dashboard is huge. Another social media dashboard designed for enterprise use. Monitor and manage profiles across multiple social networks. A clean interface and user friendly dashboard built around tabs with Messages, Feeds, Publishing, and more. 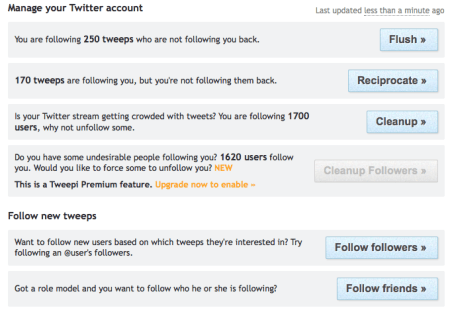 Sprout even suggests new people to follow (or unfollow), and is a powerful enterprise dashboard. So you don’t need to manage multiple platforms at once, but you still want to get the most out of individual accounts. These dashboards were designed as specialists – getting the most out of one particular social network. 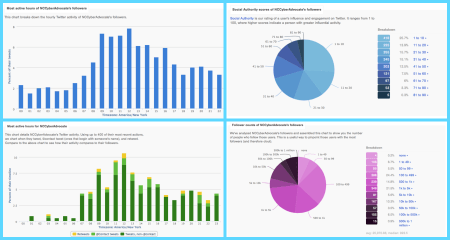 This tool is a content management dashboard for monitoring and expanding your Google+ Circles. Build circles based on suggestions of relevant people to connect with, and analyze your followers so that you can add (or subtract) where relevant. 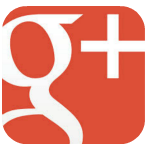 I may make fun of Google+ a lot, but this one comes highly recommended. A web-based dashboard management tool, Statigr.am allows you to monitor and post to your Instagram account from any computer. In addition, detailed analytics provide a thorough overview of your account, your competitors, and relevant keywords and hashtags. The dashboard feature is particularly useful, allowing you to interact with and monitor a much larger quantity of posts than you would be able to do through your mobile device. Additionally, the competition feature allows you to take advantage of the impressive culture of contests that has developed among the Instagram community. Formerly known as Instapult, Onlypult is a dashboard for Instagram that allows you to manage multiple Instagram accounts and invite other administrators to post. With similar editing capabilities of ScheduGram, the only drawback of Onlypult is that it doesn’t allow upload of more than one image at a time. A complete Twitter management tool, SocalBro gives you everything you want to know about your Twitter account. Analytics, community information, and insights on on when your audience is more likely to share your updates. 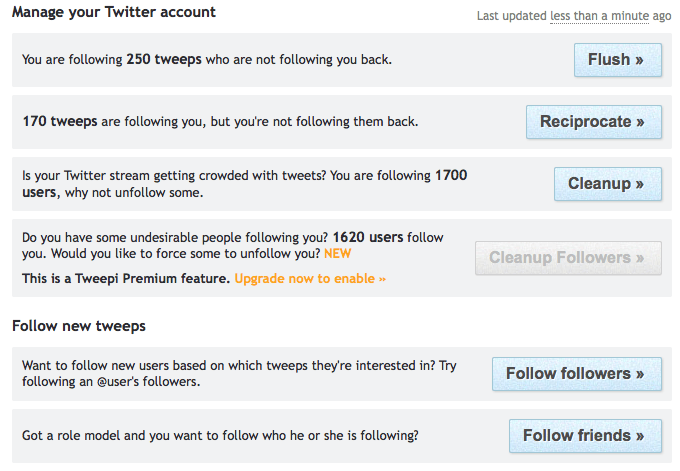 As the report above shows, you get a breakdown of what percentages of your followers will be online. On the right, you see another important breakdown. The top two charts show you when your followers are online, the first by hour of the day (visible as a weekly average, or by individual days) and the second by day of the week. The bottom two charts are even more interesting – showing potential exposure. These show when your followers’ followers are online. Have a key influencer who likes to Tweet late at night, and your best time to tweet may be when most of your network is asleep! Now owned directly by Twitter, TweetDeck is a dashboard for complete Twitter management. Track, organize and engage with lists, followers, and a lot more. Get a quick, at-a-glance look at numerous lists at once, post Tweets, reply, retweet, and even schedule Tweets for later. TweetDeck is my go-to dashboard pretty much every day, as you can see. This app is one of the most popular mobile clients for Twitter management, particularly among power users. A great way to monitor lists, follow influencers, and engage with your audience, Tweetbot is something that should be on the phone of anyone who uses Twitter significantly. Online conversations can be difficult to manage one at a time. Chats can be nearly impossible. Without help. If you’ve gotten into the rise of Twitter Chats, you know they can be an intense conversation. I know plenty of digital marketing professionals who sweat when thinking about spending an hour on a Twitter Chat. You need a good client, and TweetChat is the best. Offering both desktop and mobile options, TweetChat has a fast, clean interface that will make sure you never miss part of the conversation. While not necessarily tools designed specifically for social media, these tools are nevertheless powerful weapons in a social media marketer’s arsenal. Between TweetDeck, Feedly, and Evernote, you probably know what I do with most of my day. For me, Evernote has become essential, there’s no other way to say it. Using the web add-on, I’m able to clip any article I see, from my phone, to my iPad, to my laptop computer, and not only save it for later, but make sure its in a folder that I’m actually going to look. Add in the joint operation with LinkedIn, and now anytime I scan a business card, it saves the LinkedIn connection. Valuable for attorneys! 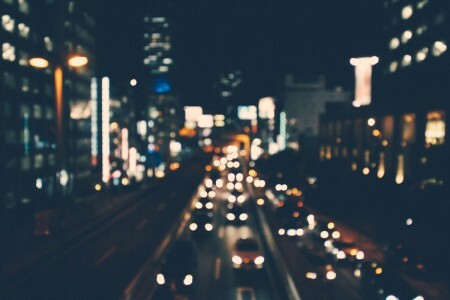 Pocket is a save-’til-later service for content on your social networks. See something you want to read later? Just save it to your Pocket, and read a stripped-down version of it later. Really, between Evernote and Pocket, you should use one of them. Tip: Combined with automation tools IFTTT, Workflows or Zapier, send favorite stories right from either Evernote or Pocket to Dropbox, Facebook, Twitter, and a whole lot more. 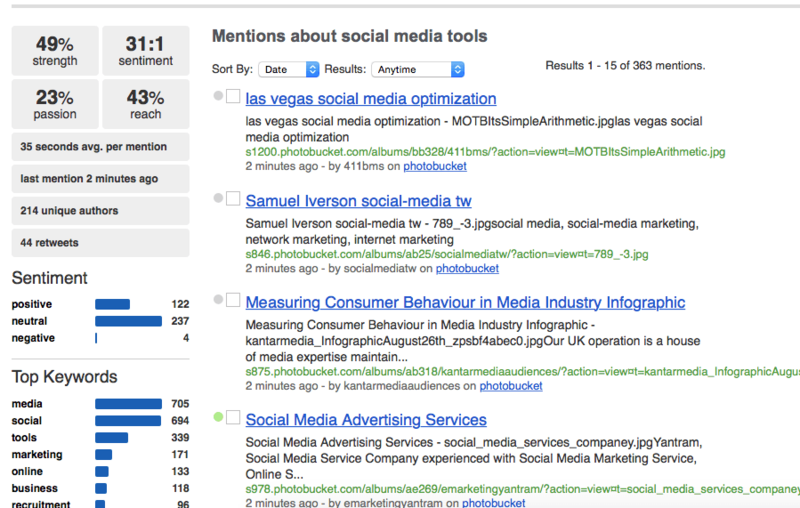 Monitor real time statistics and trends about various keywords, hashtags, profiles, and people with these tools. Probably the most complete of all the monitoring tools available, Cyfe lets you track Twitter mentions, Facebook posts, and voluminous other information about your profiles and your competitors.’ Create full dashboards for monitoring and gaining insight, even tracking your website traffic. Track a hashtag, hashtag campaign, or any other keyword across Facebook, Twitter and Instagram. A full dashboard of analytics, demographics, and influencers related to your search will help you determine how your search is trending. Great for tracking the hashtag of an event. Wonder how frequently you’re name comes up in discussions across social media? Sure, Twitter captures all the retweets, but what about those mentions that don’t include your username? 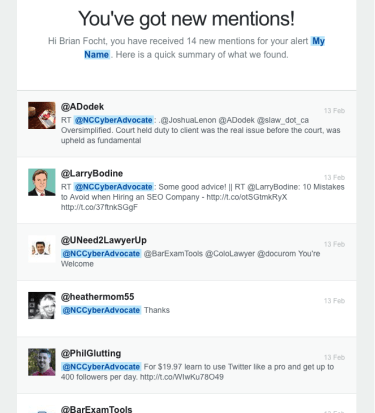 Mention, which touts that it “goes beyond Google Alerts” tracks anywhere your name is mentioned online. Definitely an effective tool, and as you can see, one I use for The Cyber Advocate. Another tool for monitoring the goings-on of the social media world, Rankur has one quite interesting tool – monitor based on personal reputation! Of course, you also monitor keywords and local businesses too. A slightly different take on regular keyword tracking. In addition to the number of mentions, Social Mention tracks strength, sentiment, passion and reach, so that you get an idea of what people think about your posts, rather than just how often they’re shared. 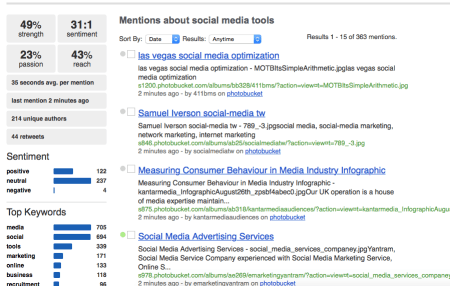 Tip: Track your Social Mention results over time to see how your content or brand is trending. 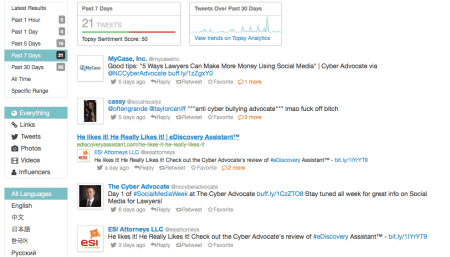 Real-time monitoring and analytics for any name, keyword or hashtag you choose. It’s Twitter’s Advanced search on steroids. See what the top influencers are for particular keywords and which links related to your search have been retweeted the most. Tip: Track your first and last name. It’ll give you a much bigger net to find out what’s being shared of yours, especially when it’s shared without your username. This tool monitors and analyzes hashtags across Twitter. View interaction on the hashtag over varying periods of time, broken down by links, updates, retweets, etc. TweetBinder also gives you a look at what influencers have been active using the hashtag. Along with automation, these are the tools that do the most to make a social media marketer’s life easier. Schedule updates across accounts, bulk upload posts, and more. Buffer is a phenomenal social media tool for scheduling your social media posts. Build a queue of content for sharing later in the day, or several months out. With analytics for each one of your posts, you can set a schedule based on when your followers are most likely to engage with the content. I probably use Buffer more than any other social media tool. 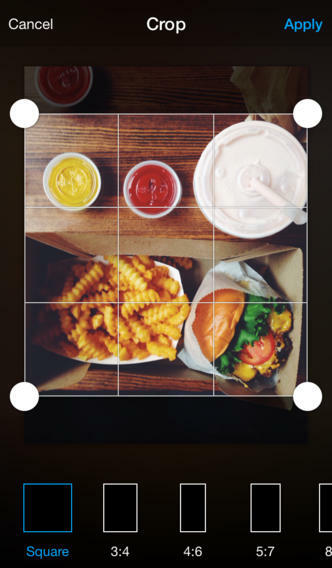 A posting and scheduling tool originally designed for Instagram, Postso has recently expanded. While it might not seem that common to want to schedule pictures – why not just share them all at once – a social media marketer knows that a “Tweet Storm” can be bad news. Nobody wants their photo feed clogged with 15 of your pictures! While it has limited functionality, what it has it does well. A full-featured photo editor, ScheduGram is also one of the few tools that allows you to schedule your Instagram updates. Upload your photos and gain access to an excellent editing suite, including retouching and added effects. Once ready, you’re able to schedule the photos to be posted and even receive an email confirmation. Tweet4Me lets you schedule your tweets from any app. Even send your Tweet4Me account a message with a certain prefix and they’ll, well, Tweet it. For you. Perfect for when you need to schedule a tweet, but don’t have access to other tools. The difference between a good social media campaign and a great one is likely going to come down to how often it’s shared. A good visual, no matter the platform, is likely to be that difference. Need an image to use in your social media posts, but don’t have any of your own? Check out these amazing image sites for different types of images to use. Unlike traditional image sites, Compfight is actually more of a search engine. Look up images throughout Flickr’s massive collection, by whatever license you need. 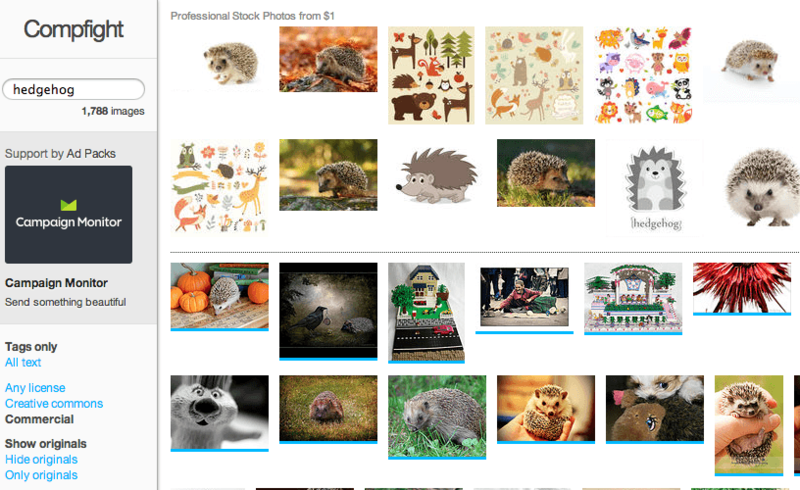 As its name suggests, Death to the Stock Photo isn’t a traditional stock photo site. Sign up and they’ll send you professional-quality images, of all types and themes, each week. When I’m looking for entertaining photos – for free – this is definitely my first stop. Choose from thousands of high-quality images that can be used for free (with attribution), or purchase larger versions. A site for sharing high-quality images for free, you can browse over 400,000 free photos by over 30,000 photographers. You need to take some time in the sign-up, but it’s worth it. Getty Images has long been one of the best places to find great images, Getty recently amended their policies allowing for free embedding of their videos. While not necessarily ideal, there isn’t a better collection of entertaining free images on the internet. Pixabay is a tremendous resource for free images. Over 320,000 public domain images, categorized and indexed, that you can use for any purpose – personal or commercial – without attribution. A massive collection of free-to-use images, Public Domain Pictures is a collection of public or amateur photos that you can use for free on your social media. However, a premium account is required for larger sizes. RGBStock is a free image site created by photographers and graphic designers. Use of the photos requires a one-click signup, which is well worth it, given the quantity of excellent pictures. A repository of nearly 25 million photos from contributors all over the world. Find a photo for pretty much any situation. Make sure to read the rules on attribution before you use them though! 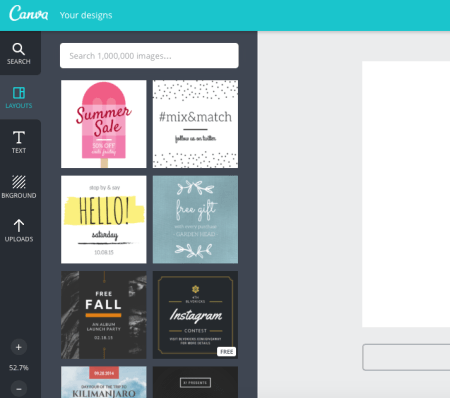 Whether you’re creating an image from scratch or adding some text to one you have, these tools will make sure you have exactly the image you want. An excellent tool that, in all honesty, most other bloggers are much higher on than I am. It’s definitely not a bad tool, just not my cup of tea. There’s a lot to like though. Create images of varying types and sizes, with an intuitive design and drag-and-drop construction. Templates make it easy, and interesting formats and backgrounds are available… if you’re willing to pay a little for them. One huge advantage is that Canva has free templates, pre-sized for pretty much all possible social media networks. Don’t know too much about this one yet, as it was just recently released by the guys at Buffer. For the moment, it looks like another great place to go for inspirational or quote-laden images. Need an inspirational quote in a nice, quaint looking package? Then you need to check out Recite. Brightness, exposure, focus, image size, touch-ups… It’s almost inevitable that your image will need at least one before it’s ready to be the focus of your campaign. With these tools, you can do all the editing you need to make sure your image is perfect. If you aren’t satisfied with the image editing features in Instagram, then you should give Aviary a try. Download your images, and with this app you can edit with a complete range of effects and color corrections. Like Google+ “awesome” editor, you’ll be amazed at what Aviary’s “one-tap auto enhance” is capable of. Even crop images quickly and easily to fit various formats. Something Instagram still doesn’t let you do! 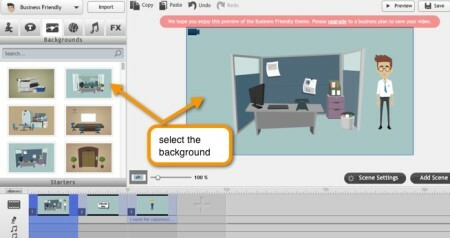 One of the most intuitive video editing sites available, BeFunky is a great tool to assist your visual marketing. A complete editing suite including tools for cropping, scaling, filters, text overlays, and the important “Rule of 9s” crosshairs! Tip: Great for putting quotes or inspirational messages on images. Ever had a picture that you REALLY wanted to add text to? Well that’s what Over allows you to do. Using a variety of fonts, colors, angles, and sizes, you can add pretty much any text you need to a photo. If you have some funny ones, send ‘em over! I use this editing tool almost every day. From the excellent cropping and resizing features, to the minor touch-ups that can be done with ease, this is a great photo editor. Additionally, the filters and special effects that can be added are second to none. The $2.75 monthly charge is WELL worth the price! If you are someone who takes professional or high-quality images on Instagram (stop laughing, it actually happens! ), then you’re probably familiar with Snapped. For the uninitiated, Snapseed has long been the savior for those who wanted certain image corrections that Instagram didn’t offer – from redeye reduction to textured filters and straightening. If you’re showcasing certain elements of a photo in your digital marketing, Snapseed is a must. If you don’t routinely post images to social media sites, you probably don’t really understand this one. The thing is, every different site has VERY different preferences when it comes to images. Be it your profile photo, your banner, or the photo on a link, they’re all different. This tool tries to help you out by letting you import a photo, and resize it for the social network you’re sending it to. If you want people to be able to see the images you create, it’s more important than you’d think! Have a lot of data to share, but a long blog post will put people to sleep? Use one of these tools to turn boring data into an exciting image that gets shared all over the internet. Build dazzling infographics by dropping your information and statistics directly into the spreadsheets in the editor. 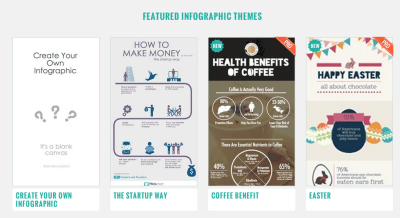 Design templates and utilize the full design editor to craft visually pleasing info. Excellent for sharing monthly reports on social media. 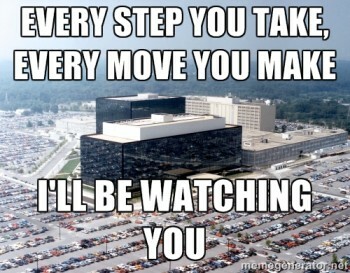 You know, all that transparency our government refuses to do. Another free-to-try infographic tool. Take your complex, blog-unfriendly data and turn it into visually pleasing works of art. Perfect for handling those issues with a lot (and I mean a LOT) of numbers. And math. 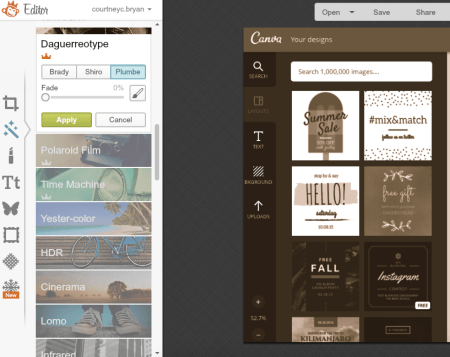 If you really need a quality Animated GIF on the run, then you need to check out Giffy. With a massive (and always expanding) selection of free GIFs, you’ll never need to miss out on a fantastic opportunity to use a great, funny GIF. Everyone loves animated GIFs. A great visual device, particularly on sites like Tumblr, Google+ and Twitter, LICEcap is a downloadable program that allows you to animate GIFs on your computer, and share them to your feeds. The following video creation, editing, and animation tools are amazing for social media marketers interested in anything from short Vine videos to feature-length movies. If you’re using video in your social media marketing, you’ll always be happy you took the time to edit it with the right tools. Camtasia, an editing software for the PC, is just that. Add music to your video, add bumper intro and exits, and cut your clips together for the best effect. Have you ever wanted to take a part of an image, just a part, and make it a movie. While the rest of the picture stays the same? It’s a free tool, so download it and make a picture/video! So you can make a video. Or you can animate something. You can make an Animated GIF. Videohance is, well, sort of like those. Rather than taking video, you can actually make a movie out of your photos. Edit your pictures, make them into a movie, and add music or, (probably more appropriately) a sarcastic voice over to your new video. So you need a movie, but you don’t want it to be live. You would love a cartoon, but who can afford that? Ok, so I’m just building a little pointless tension. YOU can afford that. With Goanimate, you select your template and go from there. Pick your characters, put them in your scene, and animate! Are you looking to create a movie without much production, without spending much on editing, and without a… camcorder? 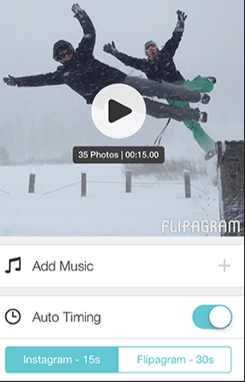 SocialCam allows you to take and edit a video right on your smartphone. Videohance’s power is probably that, while most video editing has to wait until you get back to your computer, Videhoance allows you to edit on the fly. Using tools you’re more likely to associate with Instagram, adjust your video while it’s being taken to make sure you have the perfect shot. Cover Photo courtesy of imagerymajestic. Great list! Some I use, like IFTTT, JustUnfollow, and Canva, but tons of these I haven’t seen on other lists. Have you tried Share as Image? 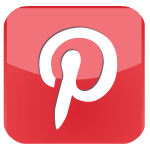 I’ve used it a lot recently, especially for Pinterest, and found it to be really handy. P.S. “I probably use Buffer more than any other social media tool.” – Me too! Thanks for reading. I had originally planned on filling in descriptions for everything, but at 3 this morning I gave up. I’ll be continuously updating those that are here, fleshing out some with minimal descriptions, adding images, etc. I’ve already added a Table of Contents and some navigation tools so it’s easier to use. Nice list and there are definitely a lot i haven’t heard of. Another one you might like to add to your list is mavsocial (http://www.mavsocial.com) – its a social media visual content management & publishing solution – disclaimer i am associated with it! Thanks for the tip! I’ll have to check it out. Great list! Thanks for including Tweet Binder! Thanks for reading. I use it all the time! InstaBuffer.com should 100% be on this list! It’s the best way to schedule instagram posts from your PC. and My friend Bradley Anderson shared your post of Facebook. Still looking for a lite, compatible sharing plugin but found a lot more here! Hi Brian! Thanks again from including Tweet Binder! We now offer much more that Twitter hashtag analytics. 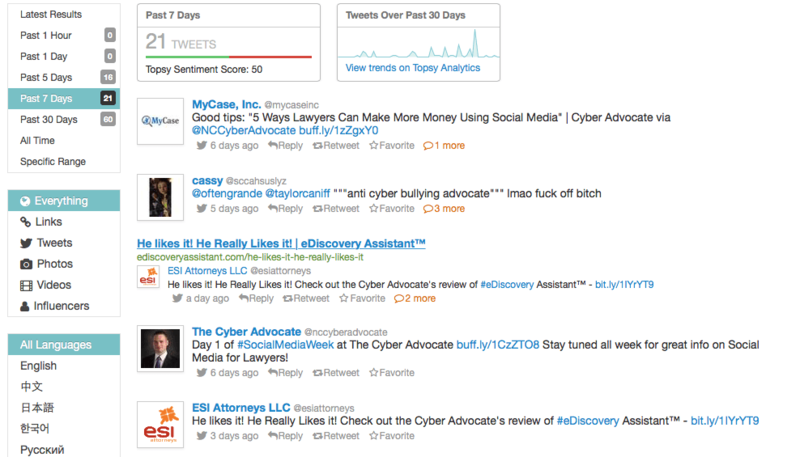 We can analyze anything on Twitter and any hashtag on Instagram! Tweet Binder has been renewed and offers all kind of cool things. If you want to know more, please feel free to write us to marketing(@)tweetbinder.com We will be more than happy to speak with you! I highly recommend the VIP access of https://buycheapestfollowers.com here you can easily order instagram followers, likes, views and so on by yourself 24/7 . The thing is you get all orders within several seconds, absolutely magic! it is very comfortable and affordable as well. You can order also small quantity starts from 25 or more . Just ask the livechat for a free VIP test. By the way, it is also possible to order autofollowers , here you will get each 24 hours the desired quantity of new followers in smaller portions. This looks absolutely organiclly and increase your instagram popularity extremly. 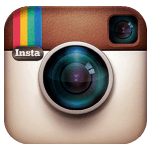 Have you ever used Instagram for expanding your business? It’s really helpful services which give you a lot of followers and likes. I like that most of the followers are also real. Now I’m going to buy Instagram likes again.